On this page, you can find all the ESL Community Casters. They are allowed to stream US Nationals Tournaments and matches without any extra authorization from the admins or players. 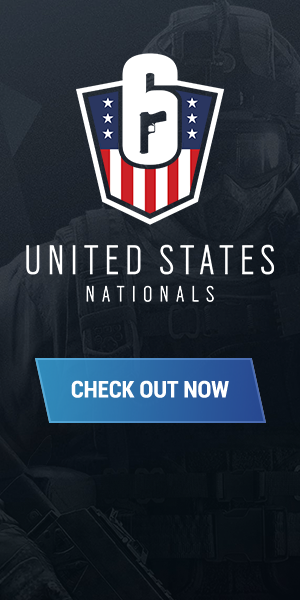 Do you want to be a Community Caster for the US Nationals? Please use the form below to open a support ticket! Make sure you're logged in so you can receive our response as soon as we review your application.